It's not just coffee chains and restaurants under pressure from Ontario's minimum wage hike — marijuana companies say the higher provincial pay rate is driving up the cost to produce and sell cannabis products as well. Aphria Inc. said if the new $14 per hour minimum wage had been in place during its latest quarter, this would have raised its all-in costs to sell dried cannabis by 12 cents, or nearly six per cent, from $2.13. Canadian pot companies are worth billions — but is it a bubble ready to burst? The Leamington, Ont.-based cannabis producer adds in recent financial documents that the mandatory 21 per cent pay hike from $11.60, which took effect Jan. 1, will add another $600,000 to its overall wage costs each year. When the provincial minimum wage goes up to $15 in 2019, Aphria said it expects overall company wages to go up by another $300,000 per year. Newstrike Resources' chief financial officer Kevin Epp said the southern Ontario-based pot producer anticipates its all-in costs to sell cannabis will rise by roughly 10 cents per gram due to the provincial wage hike. 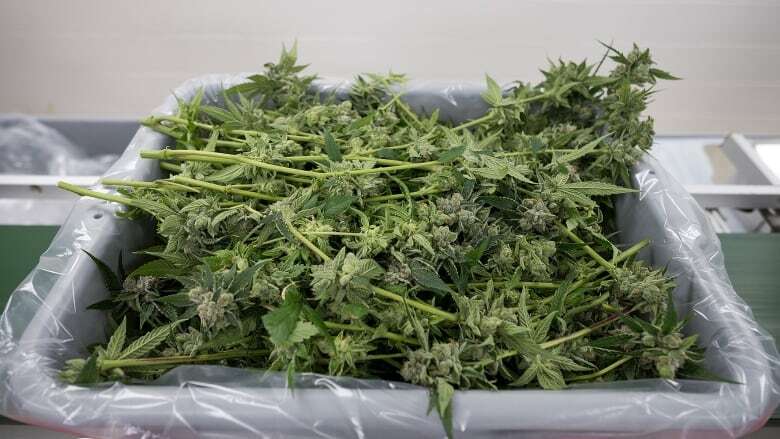 Beacon Securities analyst Vahan Ajamian said the higher provincial pay rate will make it more difficult for marijuana producers in Ontario and other provinces with rising minimum wages to compete with those in Quebec, where both labour and power costs are lower.